Rosemark Water Tanks has partnered with two highly respected water charities to provide clean, safe water to those in need. Today, too many children suffer needlessly – walking miles for dirty water that makes them sick. Together we can change that. For every rainwater tank sold we will making a donation to a partner charity of your choice on your behalf. You can help out too by either making a donation directly, buying a water tank or helping us spread the word. Read more below about our partner charities and what your donation will go towards. Our partner charities are The Water Project and Unicef. The Water Project is a charity that specialises in developing delivering sustainable clean water solutions to communities in Africa. They partner with local heroes to develop long term solutions that will unlock the potential of an entire community and give them a chance at overcoming poverty. The Water Project also tracks each and every donation and provides rewarding updates on the project that your donation is supporting. We will be posting these updates with GPS coordinates and photos on our website and social media. Follow our social media pages and subscribe to your blog to receive the updates and see what your donation is going towards. It is very rewarding to see how your money gets used to help others in needs. All of our donations to this charity will appear on our fundraising page. You are more than welcome to join us in raising funds by making a donation directly to The Water Project. Here is our fundraising page. UNICEF is the United Nations Children’s Fund, the driving force that helps build a world where the rights of every child are realised. It works in 190 countries and territories with a focus on improving the lives of the most disadvantaged and excluded children. 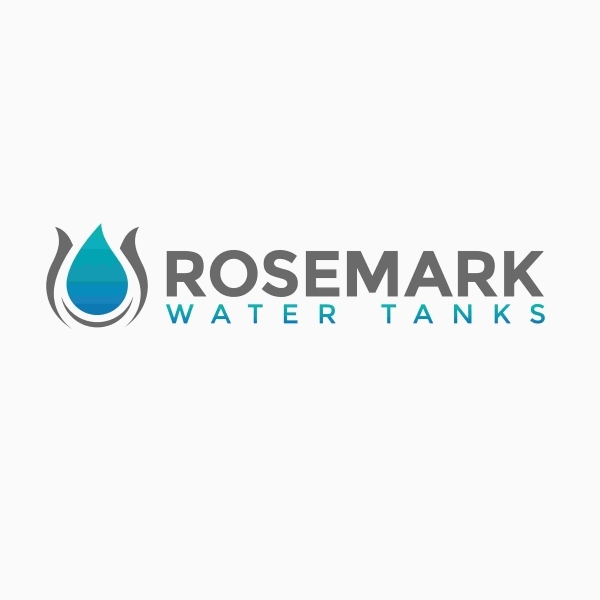 Rosemark Water Tanks have partnered with UNICEF Australia and for each customer that chooses to support this charity we will donate 5,000 water purification tablets to people in need. Water purification tablets help prevent the spread of waterborne diseases like dysentery, cholera and typhoid which ravage families, and children who are most vulnerable. Imagine how many children’s lives you could save with this gift of 5,000 water purification tablets, each able to turn 4-5 litres of dirty water into drinking water. These donations are always so important but even more so in times of natural disaster or refugee crises.